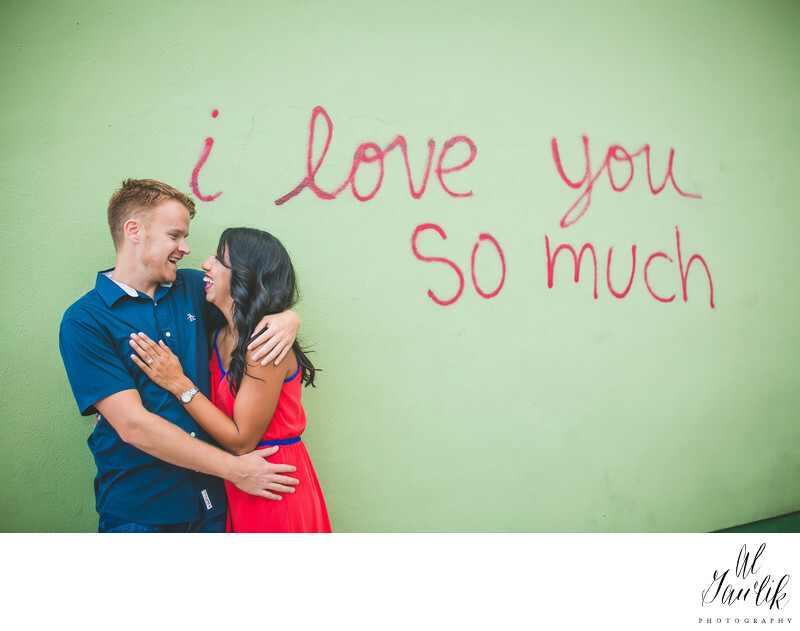 It's one of the most often photographed locations in Austin, Texas and it provides a signature statement for this newly engaged couple. It is a happy, happy portrait of a couple in love. We love this picture.